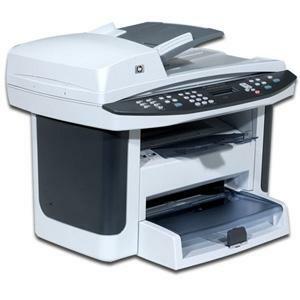 According to technology research firm, Gartner, India’s Printer, Copier and MFP market grew 6.8% year on year in the second quarter of 2012. During Q2FY2012, total shipments increased to 715.2k from 669.7k a year earlier. While in terms of total spending, Indian market increased by 35% to $208.1mn. BFSI, Education and Government sectors remained key growth sectors for the market. Helwett Packard (HP) continues to dominate the market with 51.4% market share followed by Canon (23.0%), Samsung (8.3%) and Epson (8.1%).